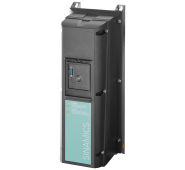 SINAMICS G120P POWER MODULE PM230 WITH BUILT IN CL. 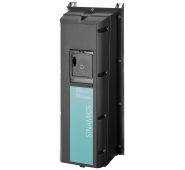 A FILTER PROTECTION IP55 / UL TYPE12 3AC380-480V..
SINAMICS G120P POWER MODULE PM230 WITH BUILT IN CL. 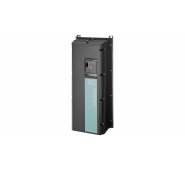 B FILTER PROTECTION IP55 / UL TYPE12 3AC380-480V..